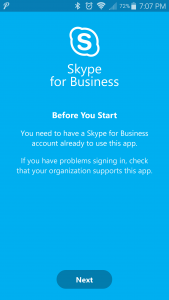 A few hours ago I received an e-mail from Microsoft inviting me and some of my coworkers to the Skype for Business Mobile Preview program, with instructions on how to get the Android app installed. 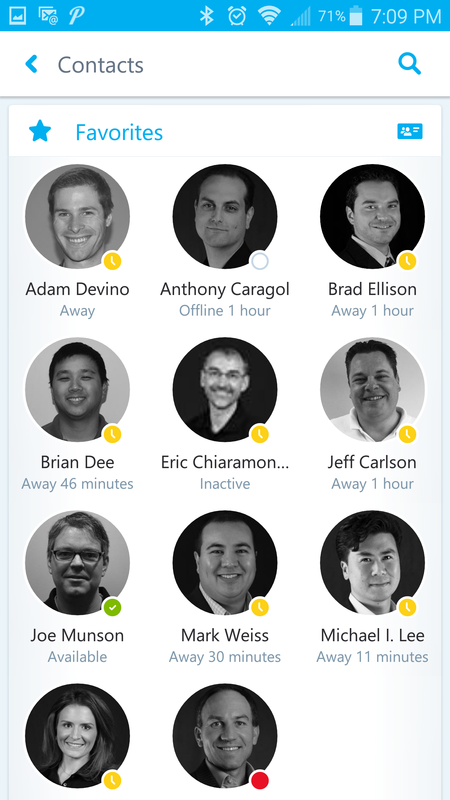 Tomorrow when the greater part of my colleagues are actually awake, it will be time to run conferences and view content. So far so good. 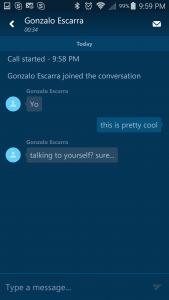 Great job Microsoft! 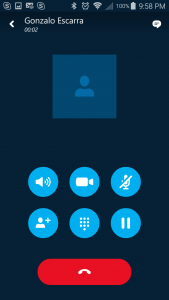 After a few hours of headscratching and a support ticket with AudioCodes I’ve resolved an issue that VVX phones have with Music on Hold through an AudioCodes gateway. 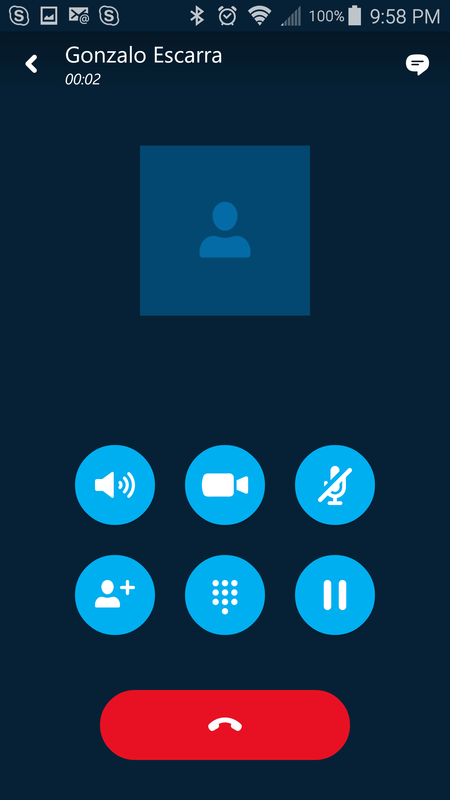 All VVX phones are running UC firmware 5.2.0.8330, and someone else out there is having the exact same issue, but turns out the suggested fix of using voIpProt.SIP.useSendonlyHold=”0″ does not actually work in the 5.2 firmware. 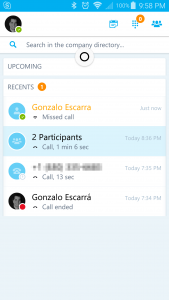 For a bit of background, what’s happening is the VVX sends a=sendonly in the SDP when a call gets put on hold, but Lync clients send a=inactive. 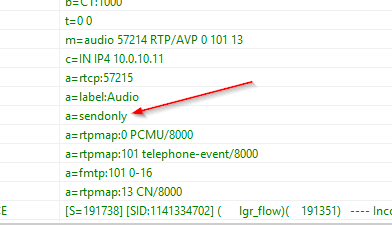 The AudioCodes will play MOH when a=inactive is in the SDP, but not with sendonly, and there is only one behavior that can be configured. 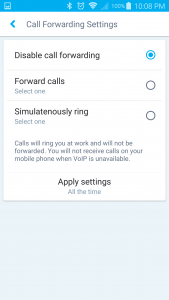 Setting the SendonlyHold flag in the config files did not make a difference, and the VVX’s were still sending the undesired SDP parameter, so the fix was to use a message manipulation rule on the AudioCodes to change it. Once this was done, all reinvites back from Mediation with a=sendonly (call on hold) get translated to a=inactive and the gateway queues Kenny G or AC/DC. 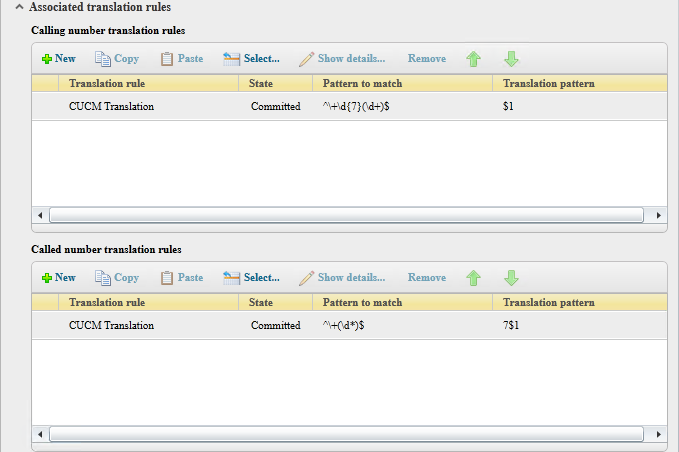 We can confirm the rule is applied and the RTP mode gets changed. 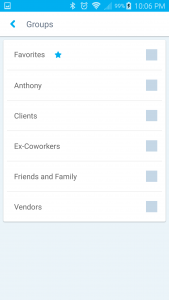 Since version 8.2, when Sophos UTM was called Astaro Security Gateway, the firewall distribution has the ability to filter by application instead of just ports, making it what marketing loves to call a “next-generation firewall”. Sophos calls this Application Control, Palo Alto Networks calls this App-ID, and other vendors have different names for it, but the underlying technology is similar to how an IDS would detect attacks by using signatures. 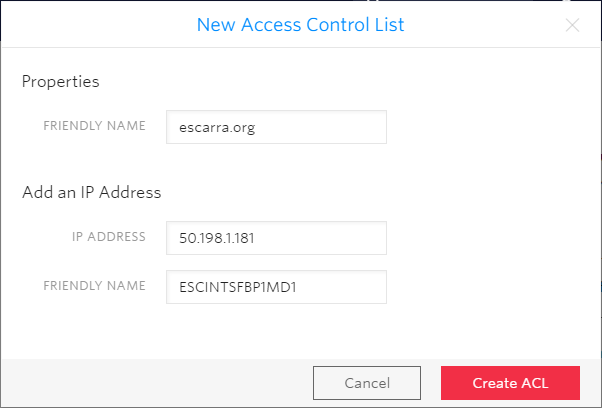 In simple terms, the firewall identifies traffic based on application signatures and takes actions based on that. 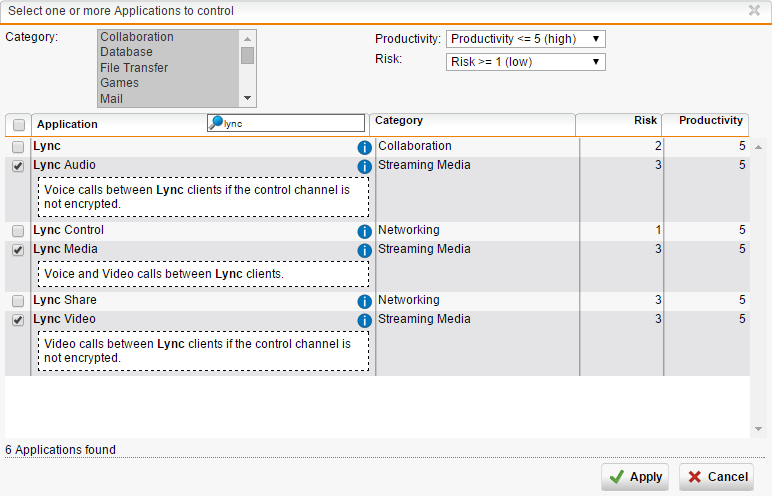 Set your interface bandwidths properly and turn on QoS on each. 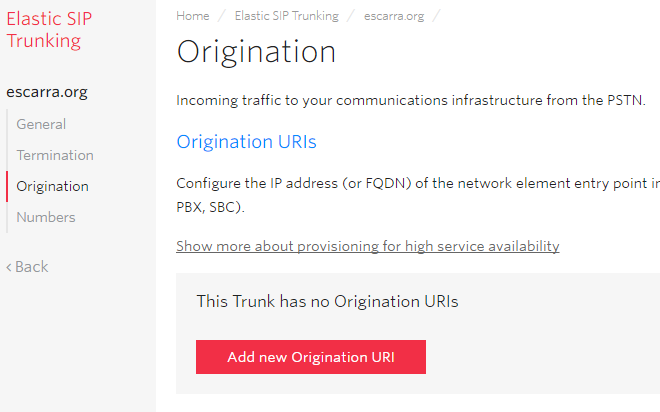 You can leave Automatic QoS checked (it’ll use WRED to balance your traffic nicely). 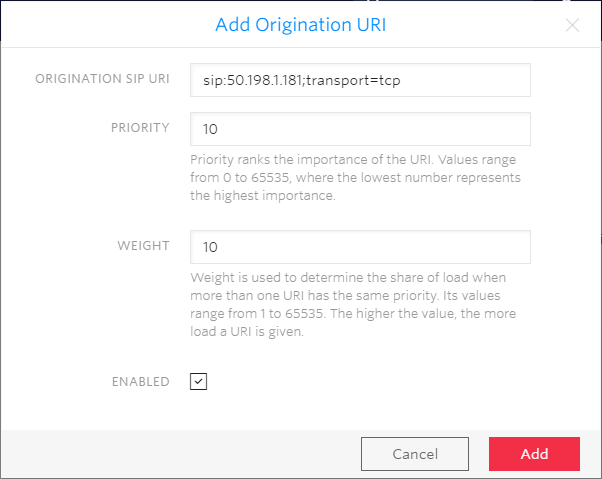 Create a Traffic Selector by going to Interfaces & Routing > Quality of Service (QoS) > Traffic Selectors > New Traffic Selector. 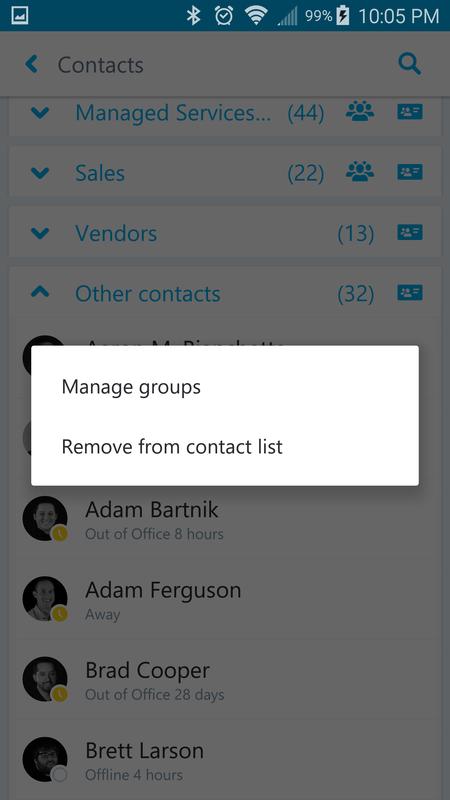 Pick the selector type as Application Selector, with source Any, destination Any, and browse for the Lync application objects. Note there are many, and we’re interested in the real time audio/video ones. 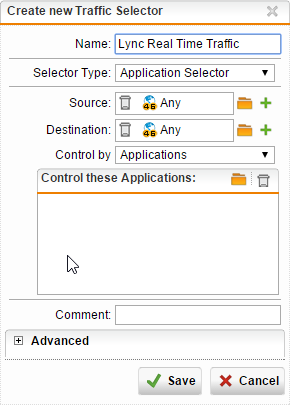 Pick them, then hit Apply, then save the Traffic Selector. Next move to Bandwidth Pools, pick your external interface, and then New Bandwidth Pool. 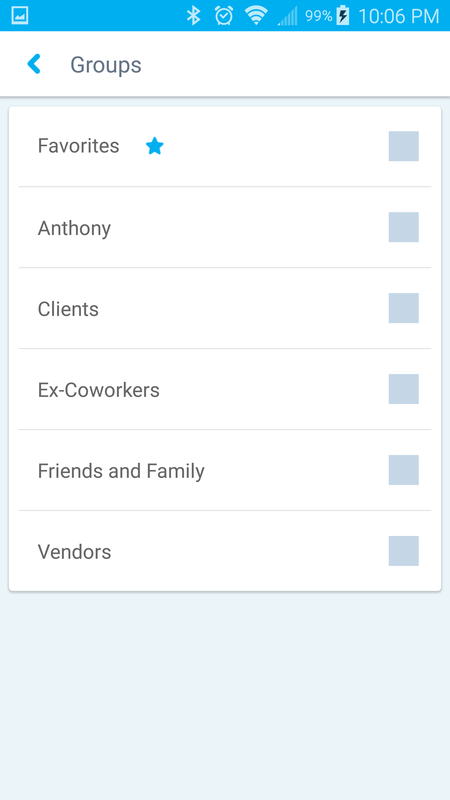 Pick a name for it, a “reserve” bandwidth, and then select your Traffic Selector created earlier. 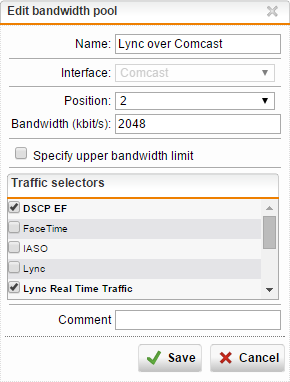 The bandwidth setting should be the maximum Lync will get if your upload is completely saturated. 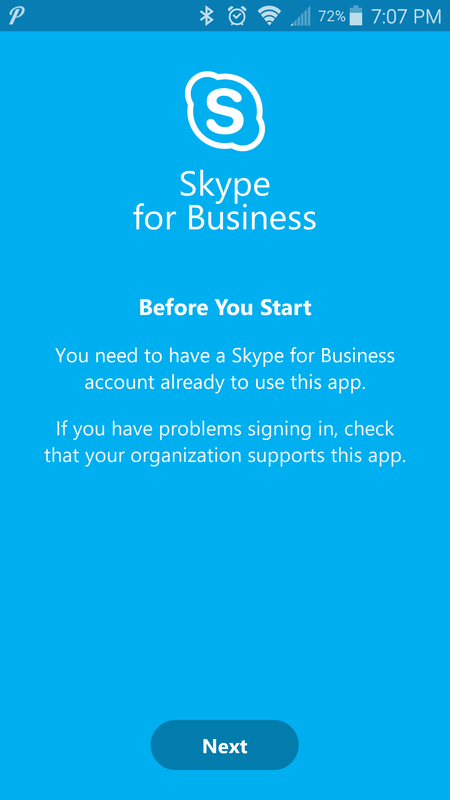 For example, if you’ve got a 10 megabit line, and reserve 2048 kilobits, then Lync will be guaranteed 2 megabits even when the connection is being used 100%. Save the rule and then turn it on. 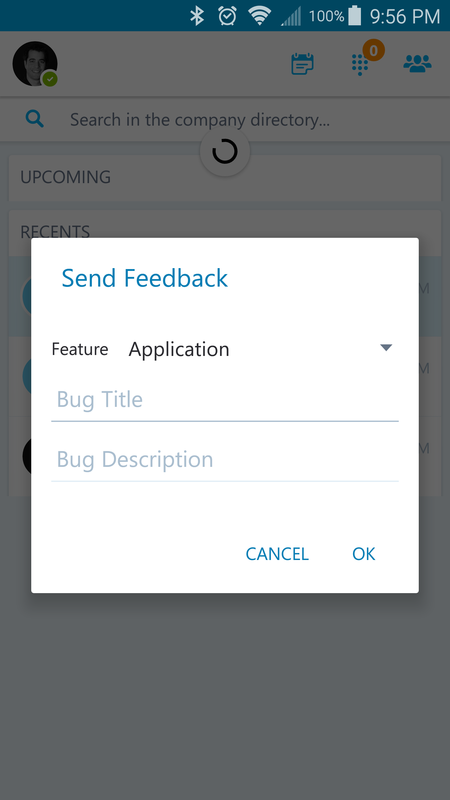 You can also create the same rule on the inside interfaces to make sure your traffic gets priority on the way back as well. 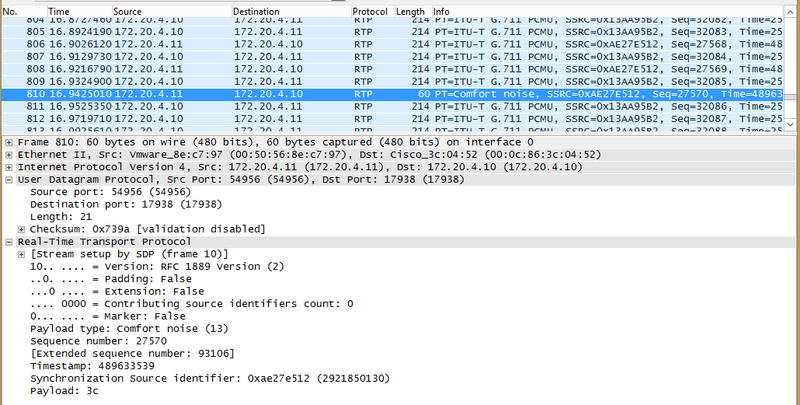 Note that you can really only control how you send packets, not how you receive them. Hope this is helpful! Feel free to drop a comment! 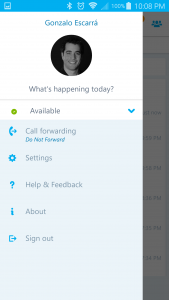 This Just In: Lync 2013 CU5 Has Been Released! LyncFix: This Just In: Lync 2013 CU5 Has Been Released!. 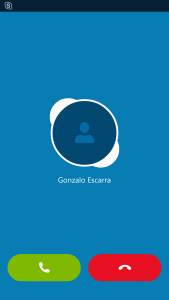 My good colleague Anthony Caragol wrote a nice Lync tool to backup and restore contacts in Lync 2013. Check it out! 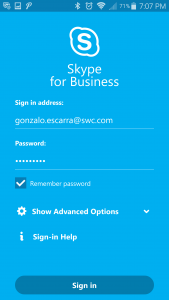 Lync 2013 Contact Backup and Restore Tool (GUI). 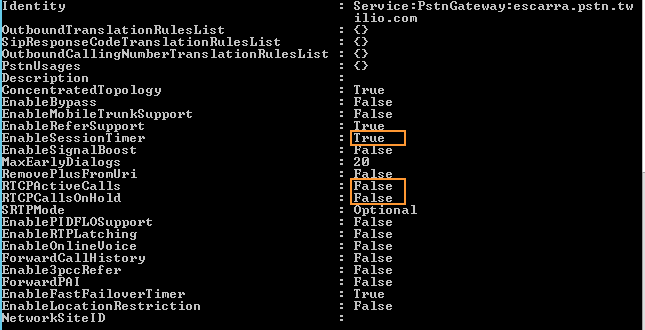 While doing an integration with a Cisco CallManager cluster that was on version 6.1, I realized why Microsoft only supports CUCM 7.0 and above. 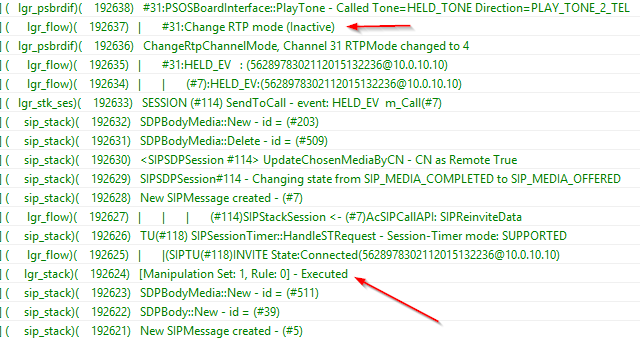 Earlier versions do not handle E.164 and so calls through the SIP trunk into the Lync mediation pool would not have the nice “+” on the SIP Invites. 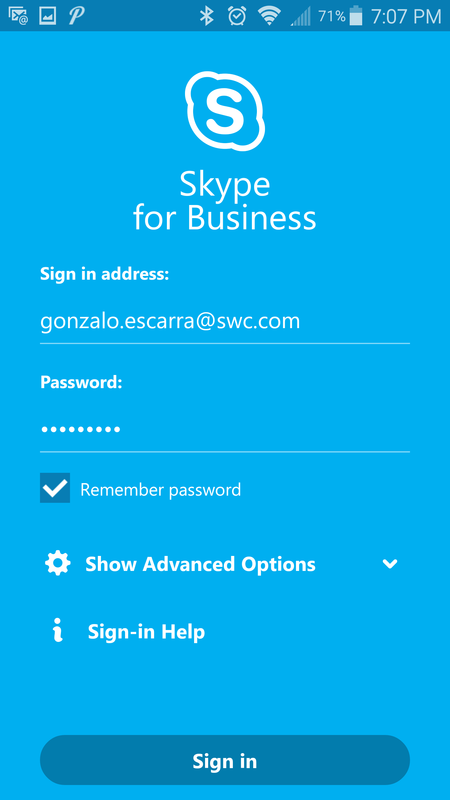 Fortunately, Lync 2013 lets you do inbound and outbound translations to overcome these situations, although you’d still be running on an unsupported Voice gateway. 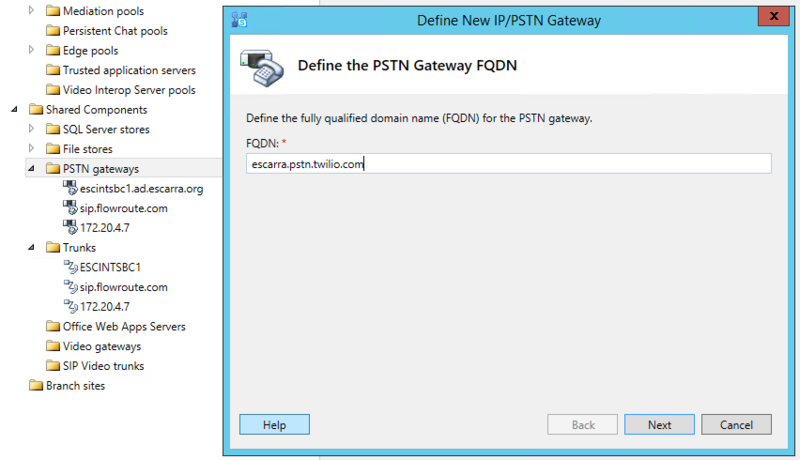 To handle Inbound SIP without E.164 prefix, you can create a Pool Dial Plan for the SIP trunks (PstnGateway) you’ll need to handle, and then create normalization rules to prefix a + and remove any other numbers. You can also do it at a Global level, but I like to keep things separate, and in my case CUCM integration is only temporary until all sites are on Lync. 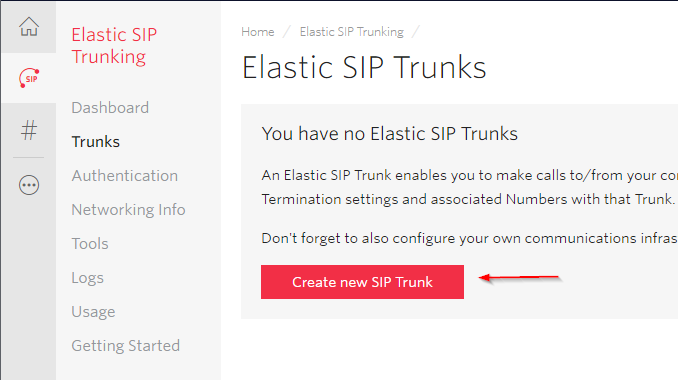 To handle Outbound SIP, you can use Calling and Called Number Rules under Trunk Configuration, and add/remove prefixes to be passed over to the voice gateway. In my case, I’m removing the + and prefixing a 7 to test outbound PSTN calling. 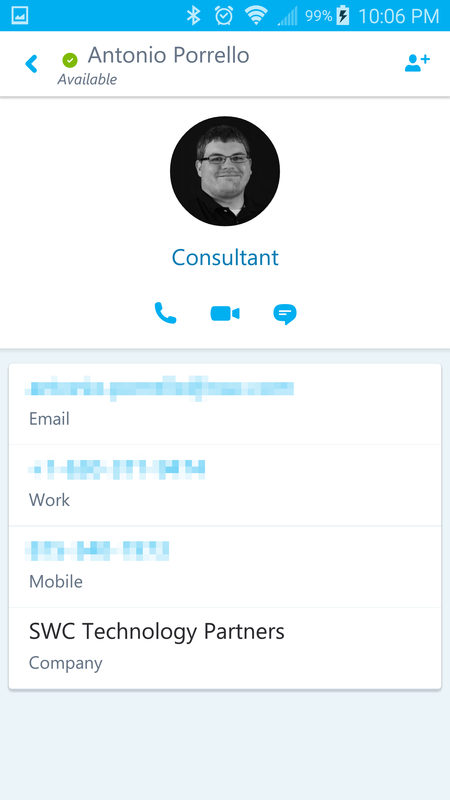 Lync uses a feature called Comfort Noise that reduces network traffic in moments of silence, but still allows the voice gateways to generate some white noise to avoid the “hello? 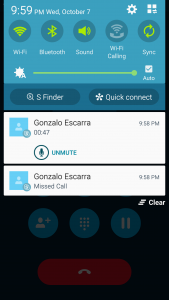 are you still there?” conversations. 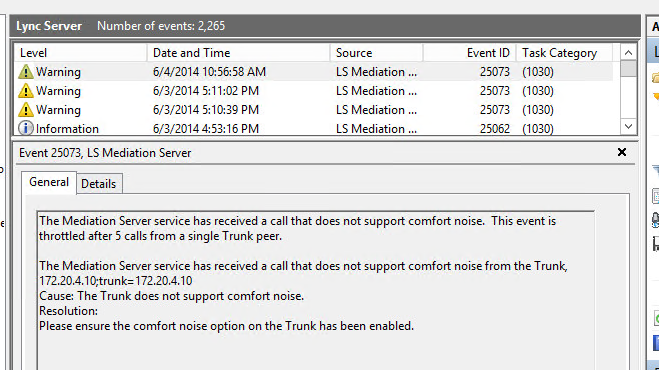 If your gateway is not configured to support Comfort Noise, then Lync will throw Event ID 25073 on your calls, saying The Mediation Server service has received a call that does not support comfort noise […] The Trunk does not support comfort noise. 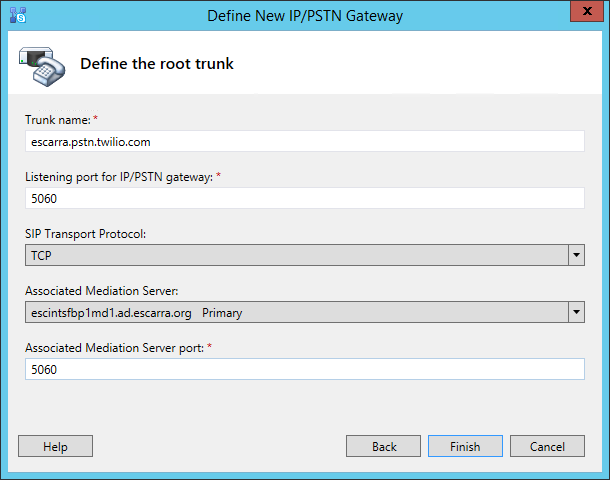 Or if you’re using an AudioCodes gateway, you can find the options under VoIP > Media > RTP/RTCP Settings, but make sure you’re using the Full menu set.